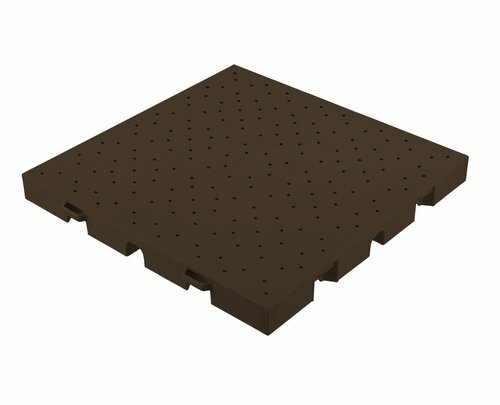 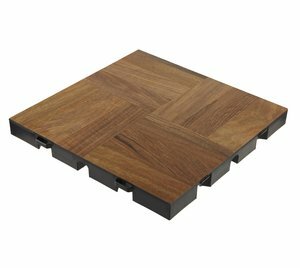 EverBlock’s simulated wood finish floor, EverBlock Dance, offers a realistic wood look that is nevertheless fully water proof and will not warp, rot, become waterlogged, or delaminate. 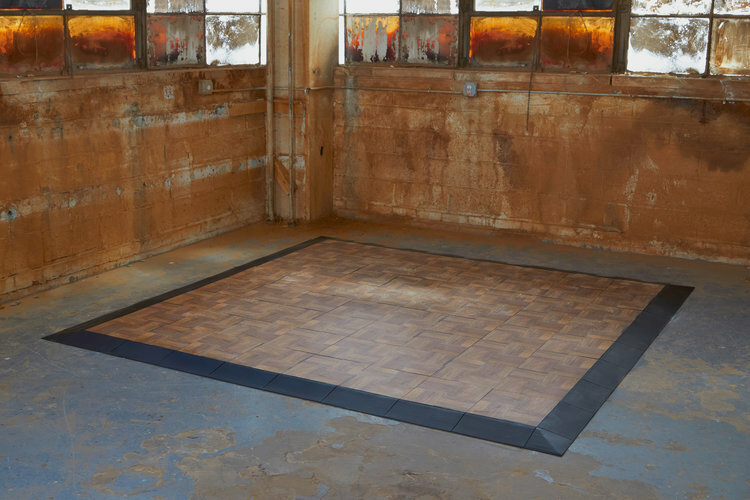 Use EverBlock Dance anywhere a wooden floor is impractical such as damp basements or over wet ground. 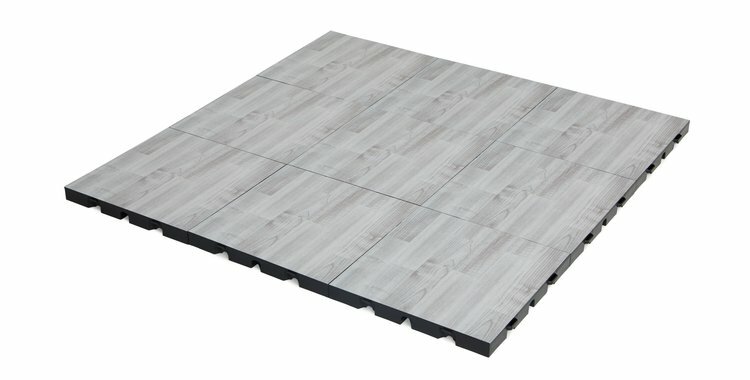 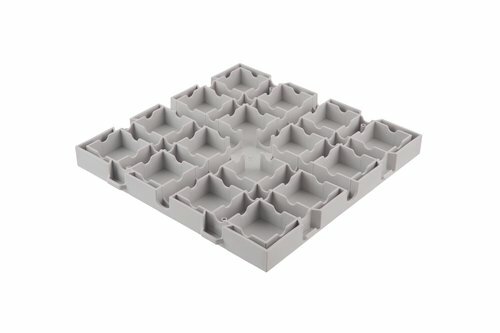 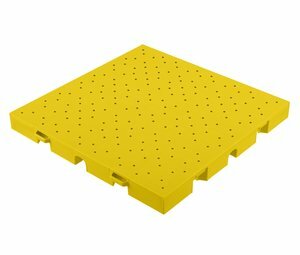 The EverBlock 1 DT (Drainage Top) and EverBlock 2 DT allow water, air, and some light to flow through the floor, allowing ventilation that permits water flow from above the floor to the area below and allows air to flow, assisting in drying out the area below the floor.